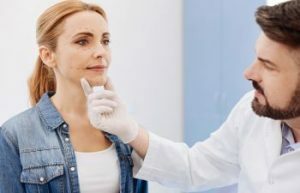 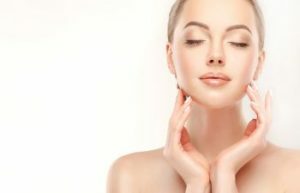 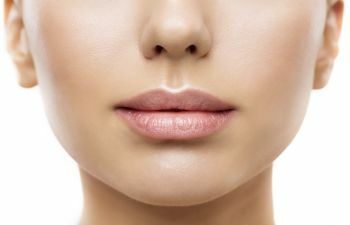 Get an Upper Lip Lift in Atlanta? 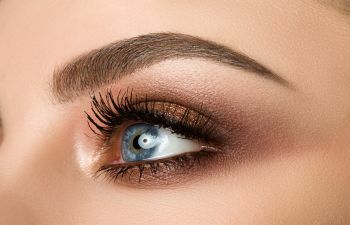 Brow Lift vs. 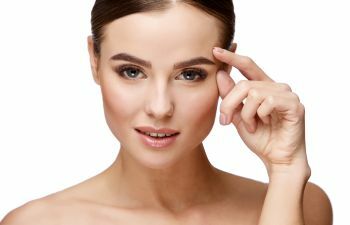 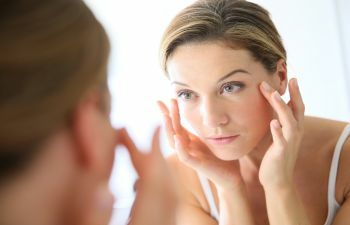 Eye Lift: Which Is Right for You?